Juventus are seemingly ready to go all-out in order to make sure they sign Liverpool and Egypt superstar Mohamed Salah. 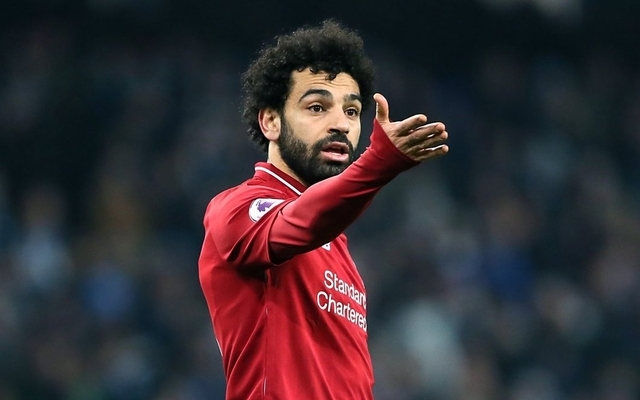 Salah has been one of the most in-form players on the planet since the start of last season, thus it’s no surprise to hear that a club like Juventus are keen to seal a move for the winger. 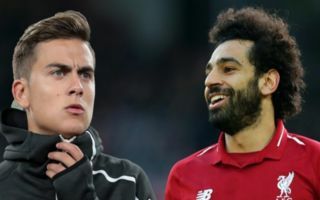 As per Football Italia, who are re-reporting from TuttoMercatoWeb, Juventus are ready to use Argentine forward Dybala in player-plus-cash deal for Salah. The report also suggests that the Old Lady view Salah as an alternative to Fiorentina’s Federico Chiesa, a player who’s been impressing everyone in Serie A with his displays as of late. Given Dybala’s form so far this season, it’s easy to see why Juve would be happy to use the player in a deal to bring in Salah. The former Palermo man has only scored nine times in 35 games in all competitions this term, and it looks like the forward could be about to have his stint in Turin ended should Juve go through with this proposed move for Salah. Signing Salah would see Juve get a world class option to choose from on the right hand side of their attack, as currently, the club only really have Dybala and Federico Bernardeschi to choose from in that area. Salah has shown he’s more than capable of playing against some of the best sides Italy has to offer from his time at Roma, thus if Juve do sign him, they should have no worries about him failing to settle in to life in Serie A.